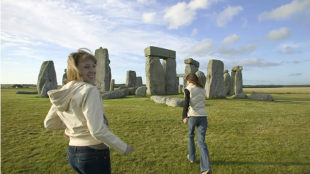 Visit London's most famous landmarks on one of these top London sightseeing tours. Don't forget your camera! 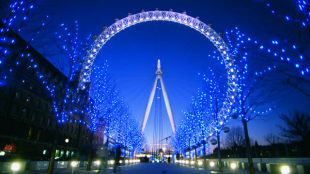 Take a sightseeing tour of London and learn from experts as they show you the city's best attractions and famous landmarks. 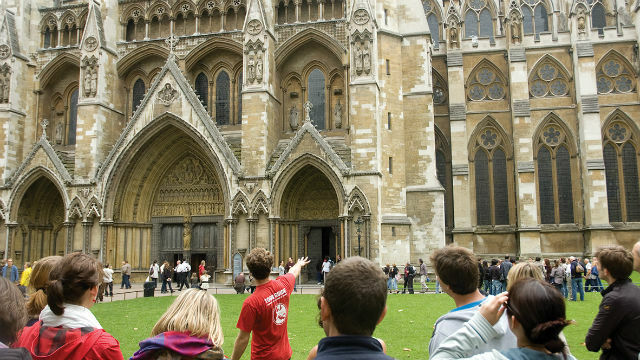 Learn interesting historical and cultural facts about London on a walking tour, a double decker bus tour, a river Thames tour, or a even a helicopter tour. 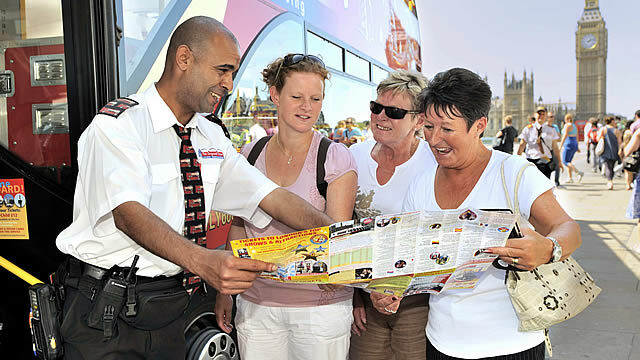 Book a one-day hop on hop off bus tour and get an extra 24 hours free. Take the Warner Bros. Studio Tour for an immersive, behind-the-scenes look at film-making. The tour features sets, costumes and props from the Harry Potter film series and showcases the British artistry, technology and talent that produced world-famous movies at Warner Bros. Studios Leavesden. 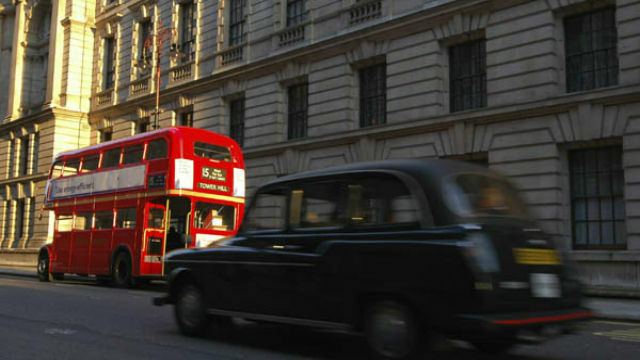 See London from the top deck of an open-top double decker bus. 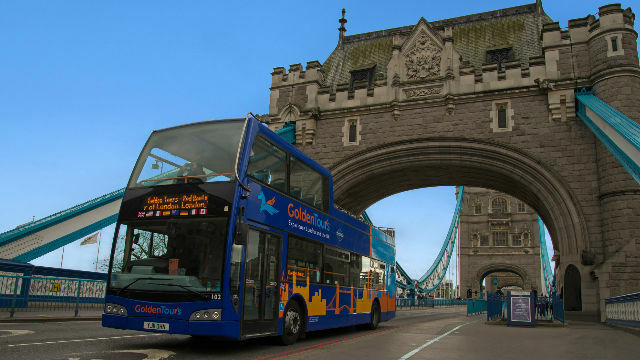 The hop-on, hop-off bus tour ticket allows you explore London at your own pace, even at night, and you can enjoy added extras including free walking tours and a 24-hour Thames river pass. 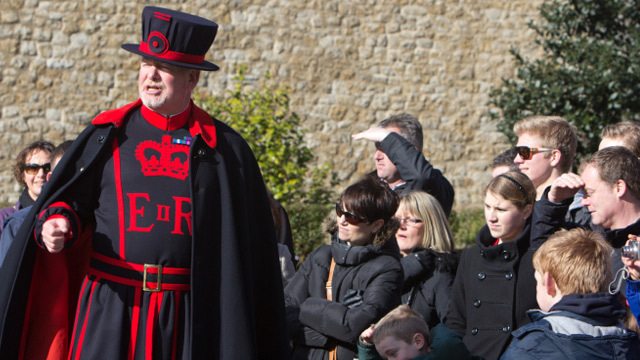 Explore the Tower of London with a Beefeater guide and learn about the bloody history that dates back over many centuries. 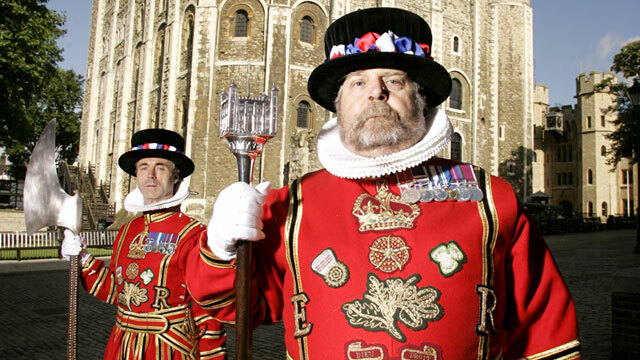 See the Crown Jewels, those famous black ravens, the Mint at the Tower and the iconic White Tower. Prepare yourself for tales of royalty, treachery and torture. 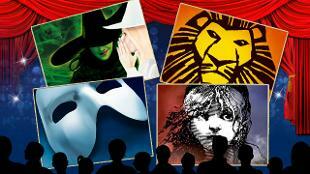 Get snap happy at Westminster Abbey, St Paul's Cathedral and the Tower of London with a Spirit of London tour. Then enjoy a behind-the-scenes visit to the Household Cavalry, followed by a river cruise and a trip to shopping heaven in Covent Garden. 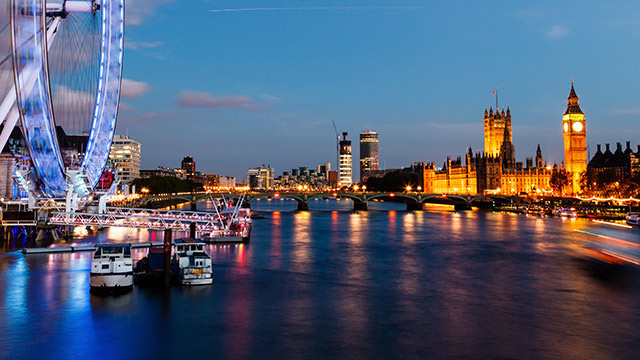 See the sights of of the city illuminated on this London by Night Tour with a twist. Highlights include Parliament Square, Westminster Abbey, Hyde Park, Marble Arch, Oxford Street, St Paul's Cathedral and the Tower of London. You'll never view London in the same way again! 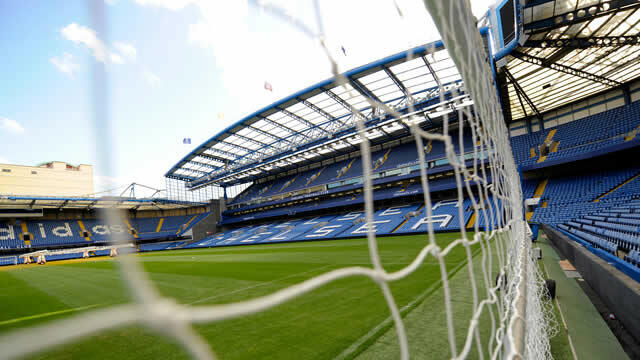 Visit Stamford Bridge for a tour of Chelsea FC's dressing rooms, plus the press room, the TV interview rooms, and the players' tunnel. The tour includes entry to the Chelsea FC Museum, where you can find out more about the history of the team through a range of fantastic exhibits. Take a look behind the scenes at one of the world's finest sporting arenas. 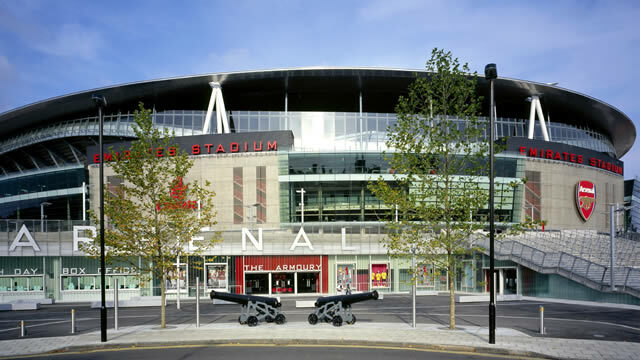 The tour offers you the opportunity to get a sense of what the Arsenal stars feel like on a match day. Enjoy the luxurious changing room and take a walk down the tunnel before taking Arsène Wenger's seat in the dug-out. 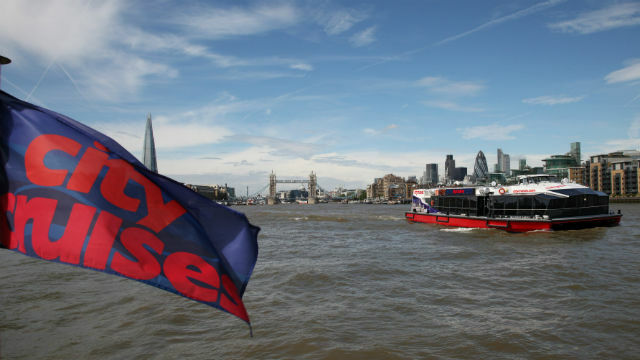 Have a sightseeing tour on the Thames with City Cruises. 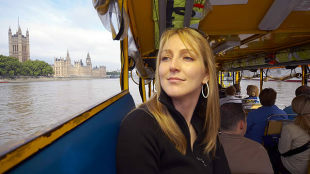 Sit back, relax, and enjoy London's top sights and attractions from the river. You can also indulge in a special lunch, dinner or an afternoon tea with a view you'll never forget. 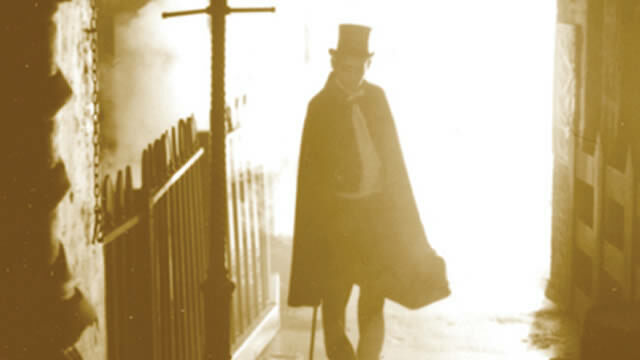 Join the Jack the Ripper walking tour only if you dare! This guided walk around the spooky streets of East London delves into one of the world's most famous unsolved murders that took place in 1888. This gruesome trail is not for the feint at heart. 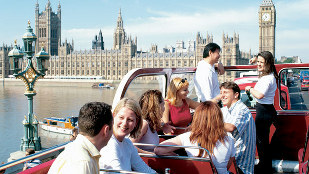 The Original London Sightseeing Tour runs frequent hop-on hop-off tours on a traditional red open-top bus. There's live English commentary, and a choice of recorded commentaries in different languages. Hop off and enjoy a free boat trip or walking tour and, if you've got children, pick up a free Kids Club pack. 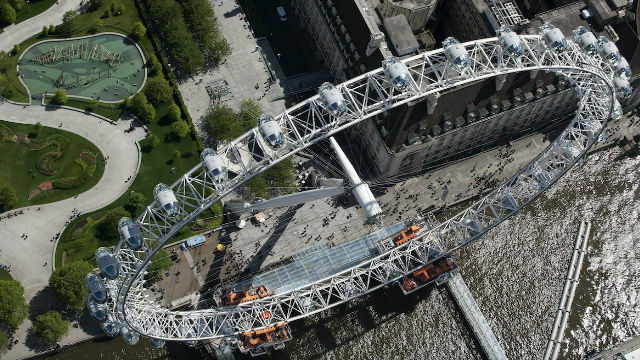 Enjoy breathtaking, uninterrupted panoramic views of London with The London Helicopter and see the city's greatest landmarks from a different angle. 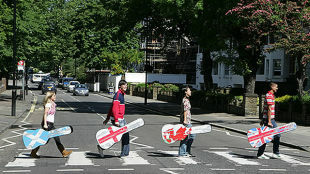 See sights such as The Shard, Tower Bridge, Buckingham Palace, and St Paul's Cathedral. 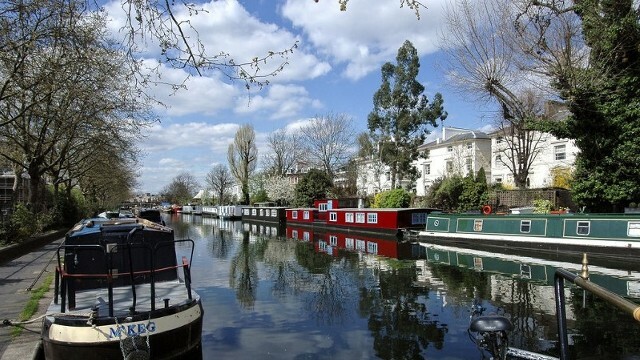 Stretch your legs and explore London on a guided walking tour. 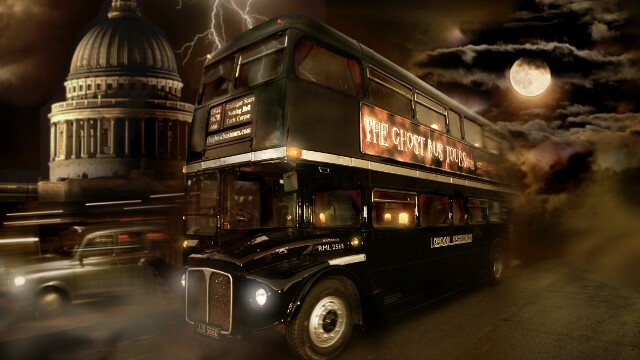 Options include a haunted London pub tour, a Sherlock Holmes and a Jack the Ripper tour, a guided walk in Richmond, and much more. 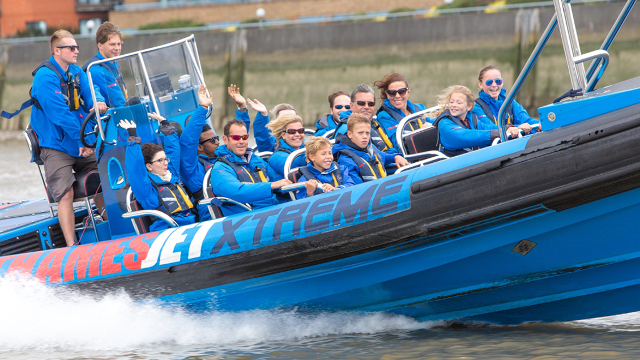 Kids (and adults) will love whizzing up the Thames in a speedboat, it's the most thrilling way to see London! 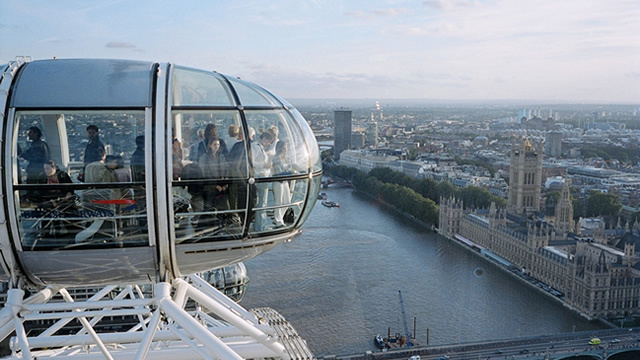 Step on board a small but speedy RIB, and an expert guide will point out attractions such as Tower Bridge, the Tower of London and the Coca-Cola London Eye. 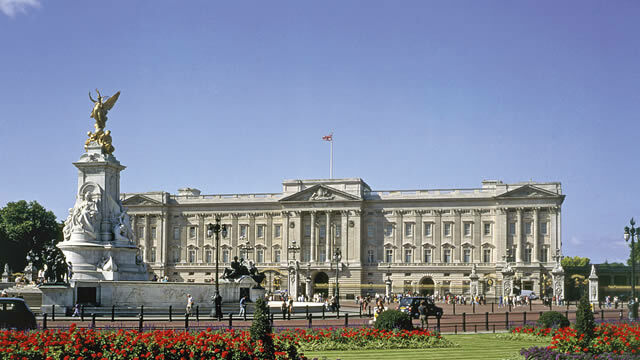 See famous London sites such as Buckingham Palace, St Paul's Cathedral, Westminster Abbey, Big Ben and the Houses of Parliament, Trafalgar Square, Piccadilly Circus, the Changing of the Guard and the Tower of London on a three-hour black taxi tour with British Tours. 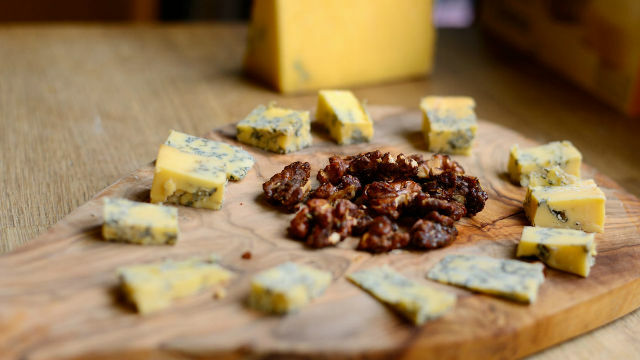 Take the scrumptious Eating London tour as an introduction to the rich culture and history of Brick Lane and Spitalfields, plus (and most importantly) eight generous tastings at some of the East End's most delicious restaurants and pubs. Follow the same steps the Queen takes when she opens a session at the Houses of Parliament. Stand behind the Prime Minister's seat in the House of Commons and see Cromwell's death warrant for Charles I. Use the guided audio tour to recreate the atmosphere of government and learn about its historical significance. Walk through the scenic hidden streets, back roads and canal paths around the city with London Walks and discover more about Jack the Ripper, Westminster Abbey, Harry Potter, The Beatles, Shakespeare, Royal London, amongst others.